Vantage 7th is a very consistent breeder. He sires muscle, weight, size, length and style. Vantage has excellent muscling, size, length and breed character. 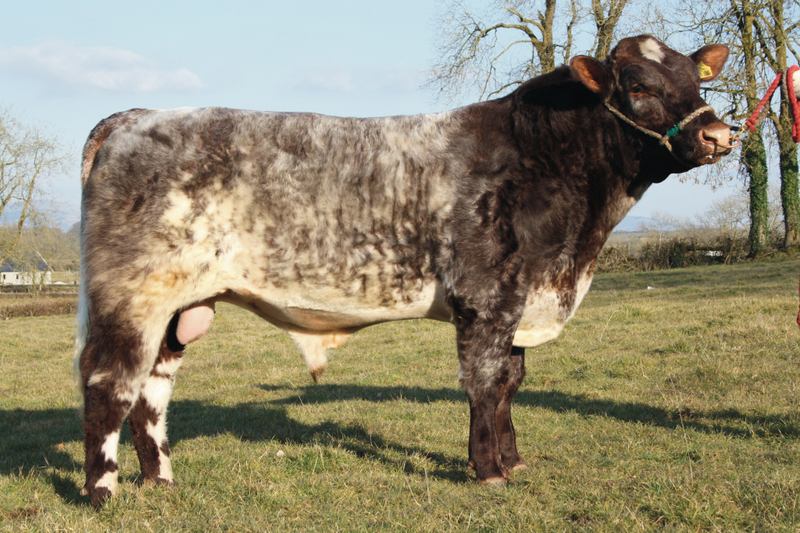 Ballyart Legend by Vantage 7th was sold in Carlisle in May 2009 for €4,100. Top 1% for carcass weight and conformation. Heaviest bullock ever killed in Donegal Meats was a Vantage 7th son. Vantage has produced outstanding progeny and is a must for breeders. 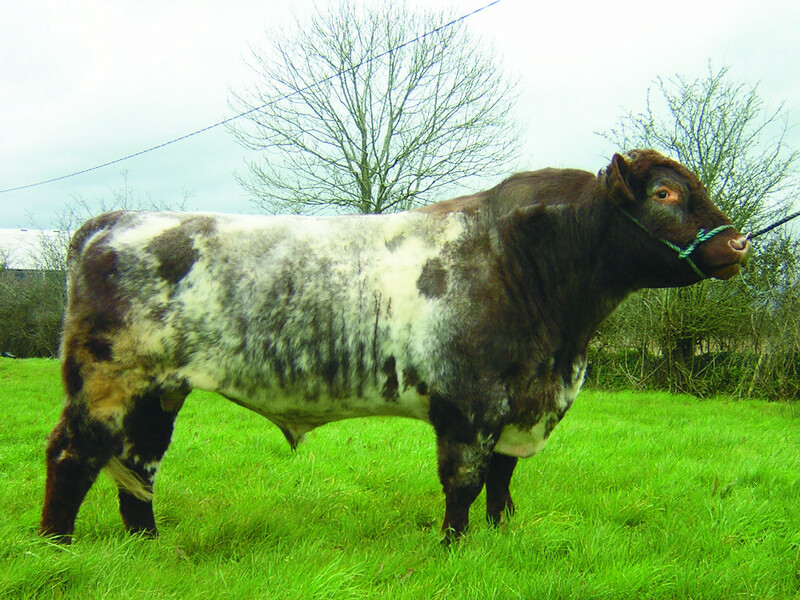 Vantage 7th son, Ballyart Legend sold for €4,100 at Carlisle May 2009. 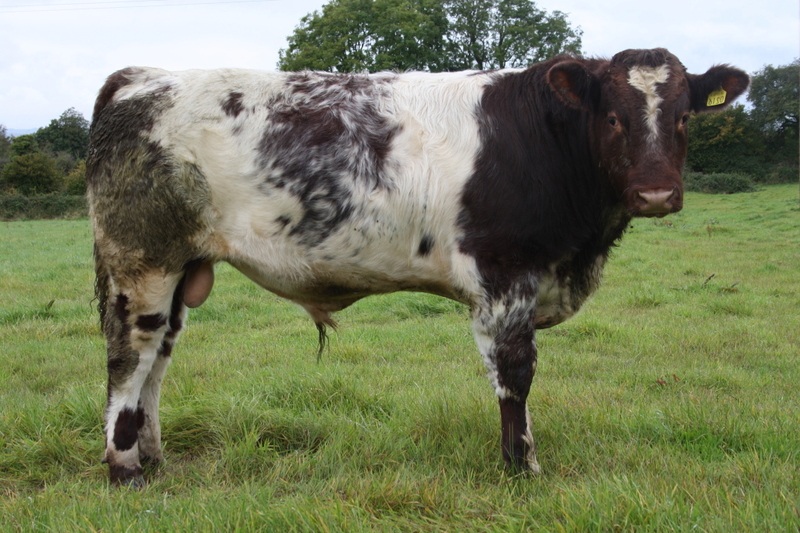 Ballyart Vantage 7th son, full brother to Ballyart Legend.